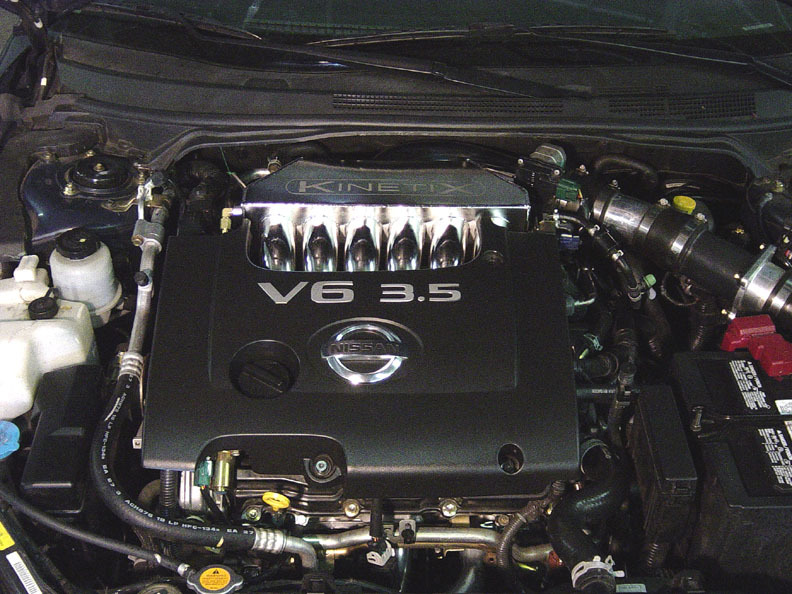 Our long awaited SSV complete manifold solution for the 2002+ 3.5 liter ALTIMA and MAXIMA replaces the upper section of the factory intake system. 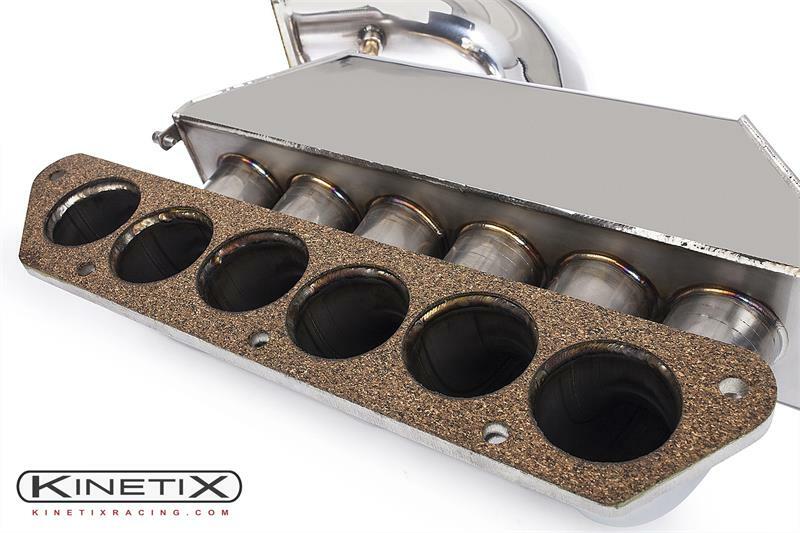 By maximizing plenum efficiency and improving airflow with new intake runner design, the new SSV manifold is a must have performance modification. Works great in both NA (naturally aspirated) and FI (supercharged or turbocharged) applications. 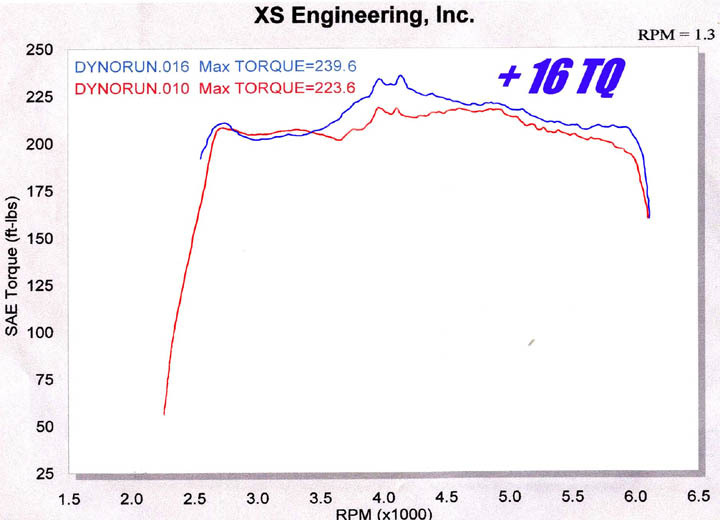 Expect to see a much smoother and stronger power curve, and expect your car to scream past 5500 rpm. 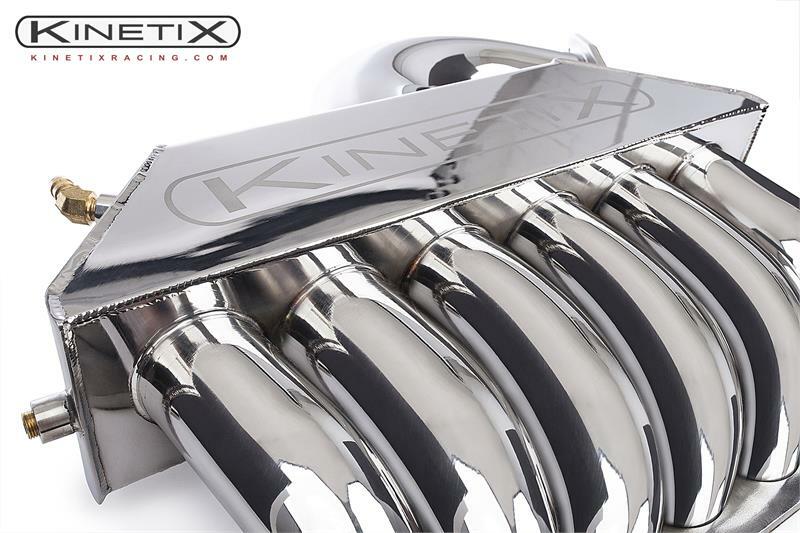 This manifold is constructed entirely of Stainless Steel, then polished out for an absolute beautiful finished product that looks as great as it performs. We chose stainless because of its great thermal properties, conducting 10X!! less heat than aluminum and eliminating much of the manifold's mass, which greatly helps with heat soak. Stainless is considerably more expensive than aluminum, but the finish shines brighter and definitely longer. The overall manifold SAVES 10lbs of weight over stock! Precision TIG welding throughout, and a CNC cut 3/8" main flange. All mandrel bent runners and charge tube, this manifold rivals the quality of manifolds twice its price. We improved greatly upon the factory plenum designs. 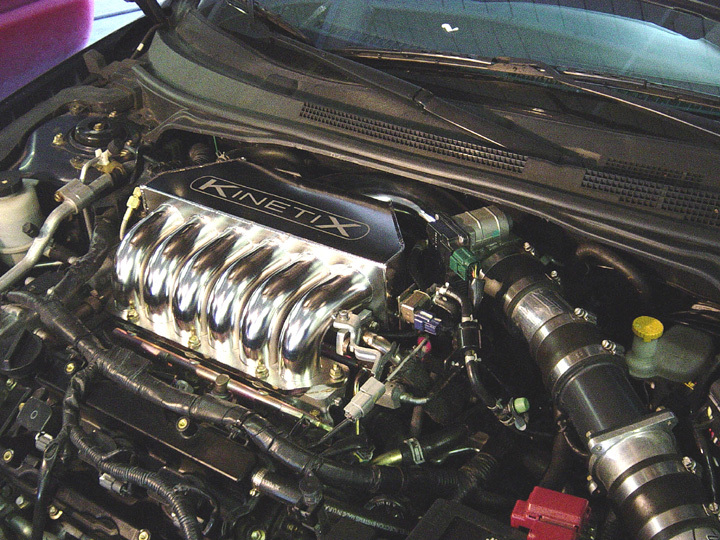 The factory manifold uses a variable plenum volume design to lower emissions. 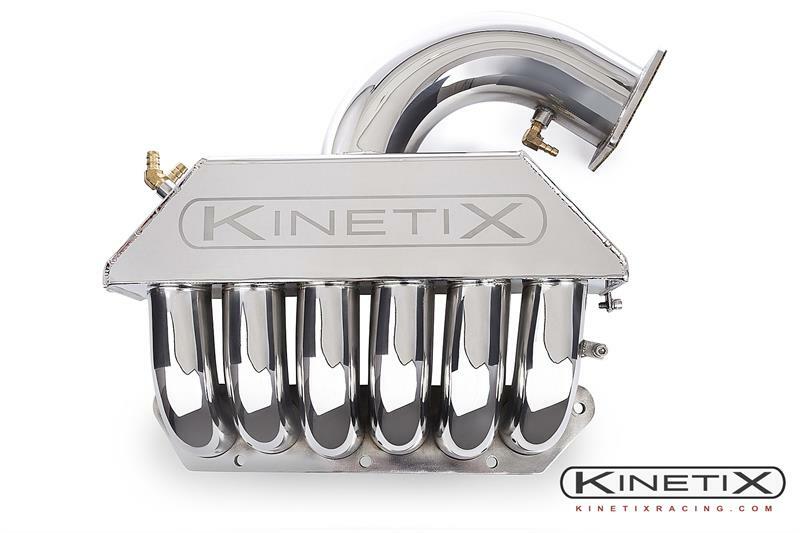 The factory manifold design also differentiates runner diameters and lengths to work with this lower emissions feature, at the cost of more horsepower. We developed a straight design, eliminating the variable plenum volume and gearing our manifold for overall performance at all RPMs. We then took each runner and also added velocity stack inlets to each individual runner for even better performance . . . thus the name S.S.V. = Stainless Steel Velocity. This Manifold is a DIRECT replacement and will work with any aftermarket intake. It can be installed with zero modifications to the car. 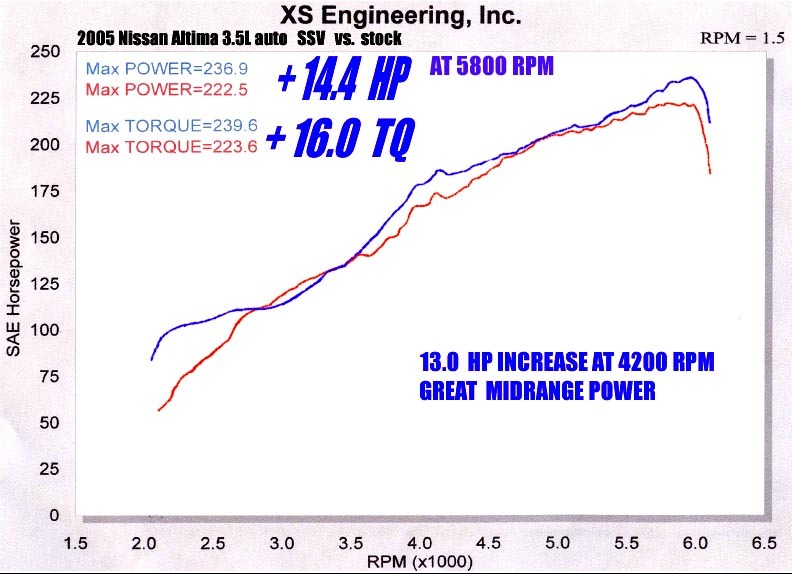 We recommend an A/F tuning on Forced Induction vehicles (turbo and supercharged) after installation of the SSV in order to maximize power and overall engine reliability. Tuning is generally not needed in Naturally Aspirated ( NA ) applications. Each manifold is supplied with all necessary hardware and instructions. There is an additional port supplied which can be used for boost gauges, etc. * Due to State Emissions Regulations, in California this product is only intended for off-road use.